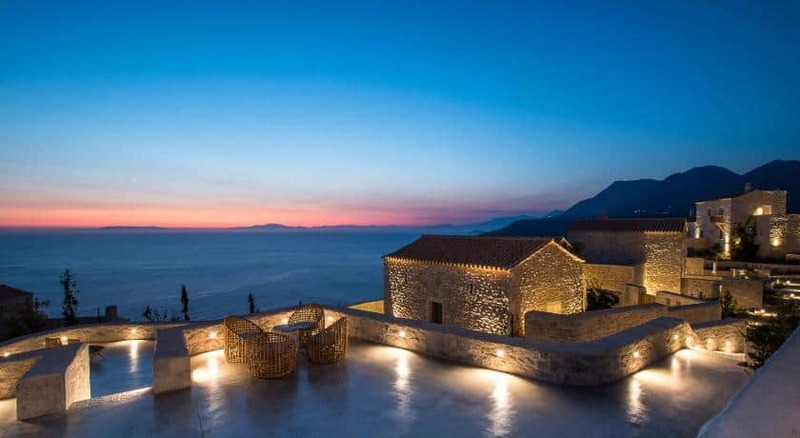 Bassa Maina Villas and Suites –Greece’s southern Peloponnese is better than ever with Bassa Maina Villas and Suites – a 4* boutique hotel tucked into the rolling countryside ofMani. 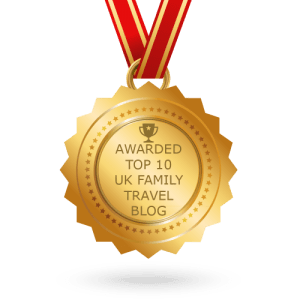 From its rugged mountain surrounds to the exceptional services and amenities, here’s why everybody loves it (and you will too). In deep Mani, Bassa Maina rises from the middle of three peninsulas, far from the crowds and tourist traps of the southern Peloponnese. 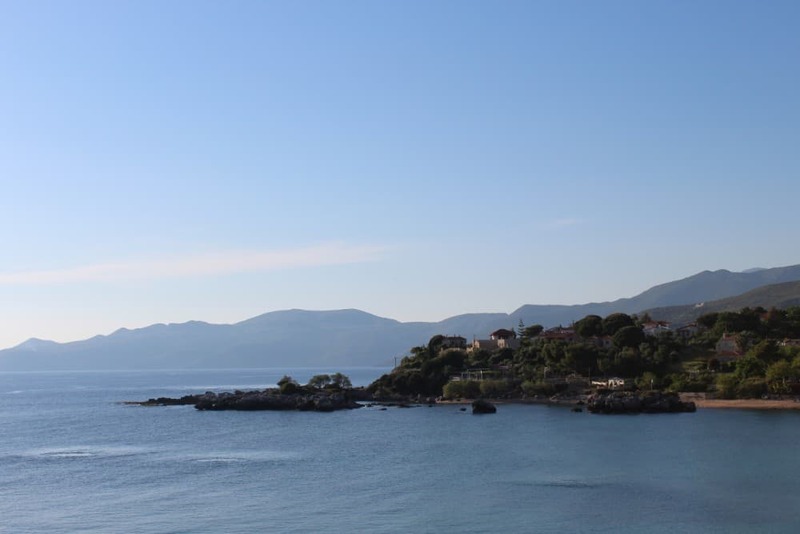 The location provides a great base for exploring the region’s untouched beauty, be it beautiful coves, laid-back villages or jaw-dropping sunsets. The hotel is 15 minutes by car from Kelefa Castle, built in the 17th century by the Ottomans. Diros Cave – a natural underground cathedral – is 14 km away. Mavrovouni Beach is 23 km away, and Kalamata Airport is a 2-hour drive. 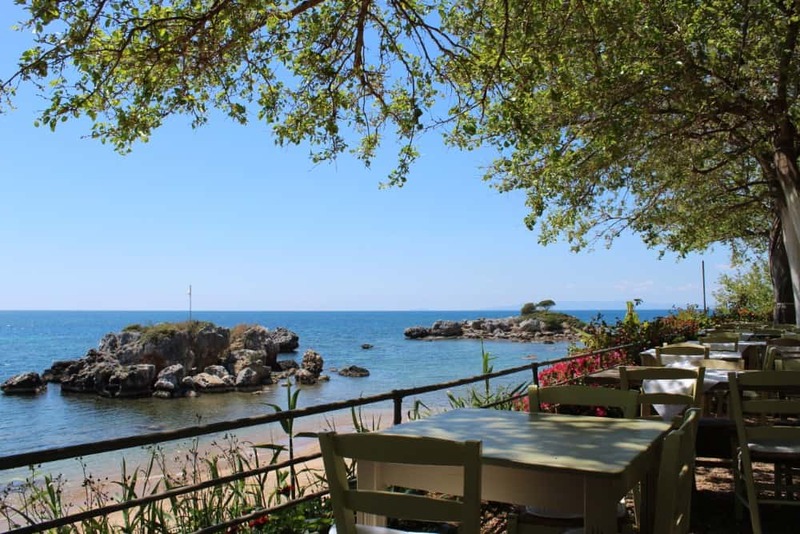 The beautiful seaside resort of Stoupa with it’s gently curving bay and many tavernas and restaurants is just an hour’s drive, and halfway between the villas and Kalamata. Nine independent, stone-built villas and suites make guests feel at ease. Each one features a unique layout, en-suite bathroom with rainfall shower, and a furnished balcony or patio. Some villas are bigger than others. All have private entrances, windows all around, fully equipped kitchenettes and large sitting and dining areas. Some villas add a fireplace and almost all feature an outdoor heated Jacuzzi. Others have a hammock for guests to kick back and enjoy the view. Everything from the linen to the lights is designed to create a warm, relaxed mood. 40-inch TVs with satellite channels provide entertainment, while free WiFi keeps you connected. Other conveniences include orthopedic king-size beds, Nespresso machines, safes and desks. “CROCUS,” the new restaurant at BASSA MAINA Villas & Suites, is where you can dine al fresco and admire stunning views of the sea, while a cosy indoor lounge provides a homey and warm environment; ideal for those cooler days. The head chef, a promising, intuitive, and creative young cook, has created an innovative dinner menu based on Peloponnesian ingredients and local recipes, using the very best locally sourced products. Every dish offers an unparalleled culinary experience, as everything is cooked to perfection and can be paired with the best wine labels from the most renown Greek estates. Breakfast consists of sweet and savoury dishes, different each day, served with a variety of breads and marmalades, all handmade with the best products from the Peloponnese. Have your eggs cooked to order, choosing from the 7 egg dishes available from the breakfast menu. Alternatively, choose from yogurt, fresh fruit, cereals, milk, coffee and tea also included on the menu. Special vegetarian, vegan or gluten free meals can be prepared upon request. 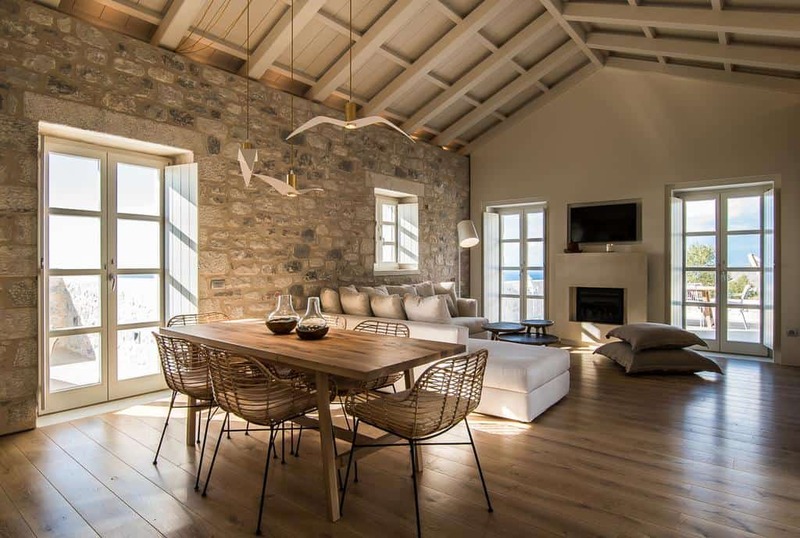 All villas and suites pay homage to the local traditional architecture and have been decorated and furnished with hand-picked items, rich fabrics and high-quality materials. The boutique conference room holds up to 50 people and comes complete with projector, TV, sound system and an adjoining business centre. The restaurant’s outdoor patio is split into three levels and can be used for weddings, celebrations, parties and other memorable events. Additional facilities and amenities include a home cinema, table tennis, a cosy lounge with reading area and library, a picnic area and a fitness centre with free weights, treadmills and TRX equipment. Travellers can take advantage of services such as laundry, ironing, express check-in/check-out, 24h airport transfers (upon request), porter, luggage storage and concierge. The multilingual staff are happy to accommodate special requests and provide information on the local area, attractions and activities, to ensure you have the best stay possible. Moreover, the resident certified yoga instructor and masseuse of the hotel has created unique yoga courses and a range of massage sessions, which, in conjunction with the use of your private warm Jacuzzi and the serenity of the landscape, offer you the chance to de-stress and rediscover your inner balance.